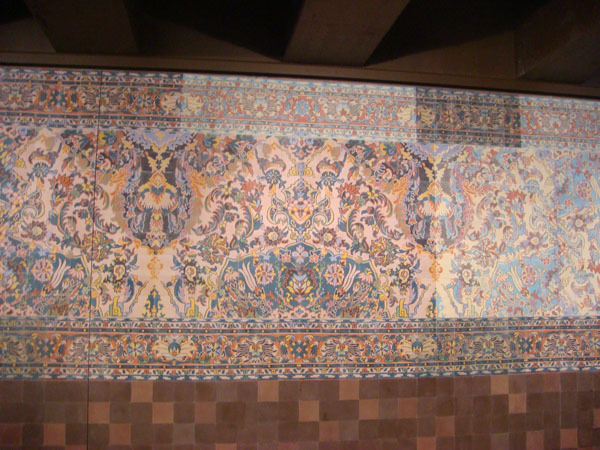 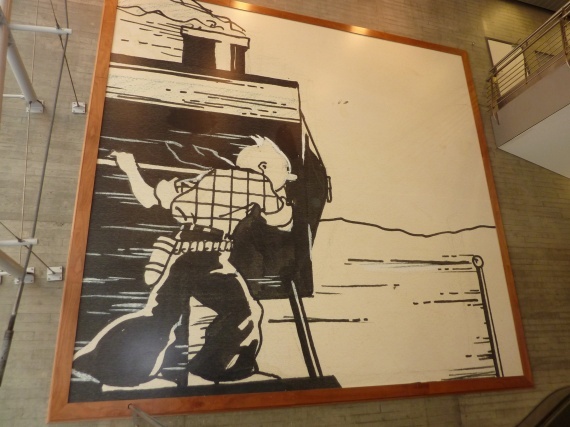 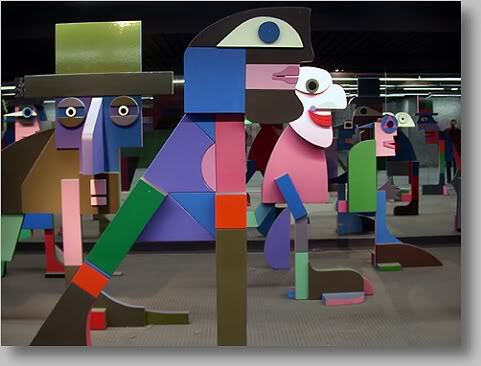 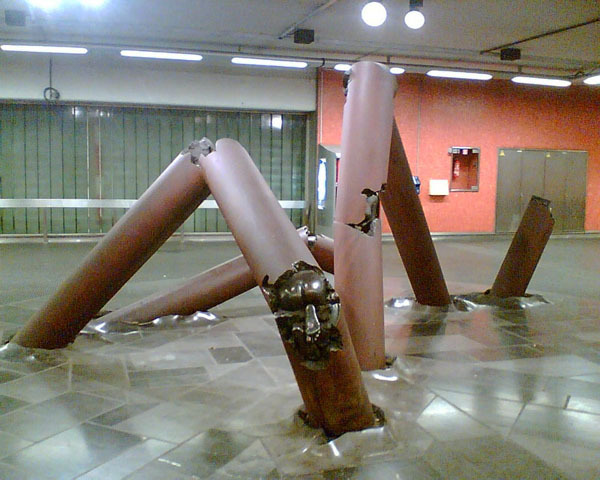 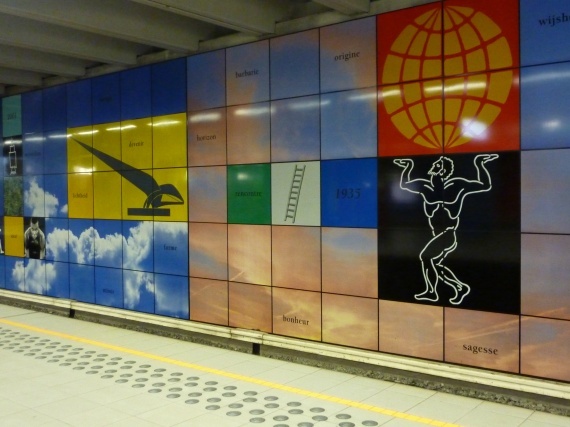 Did you know that in the Brussels metro great artwork is continuously exhibited? 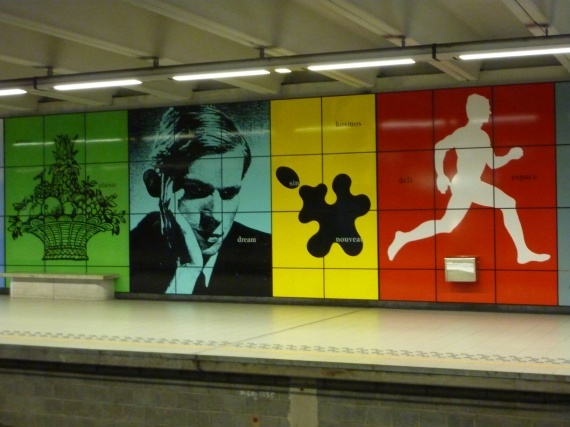 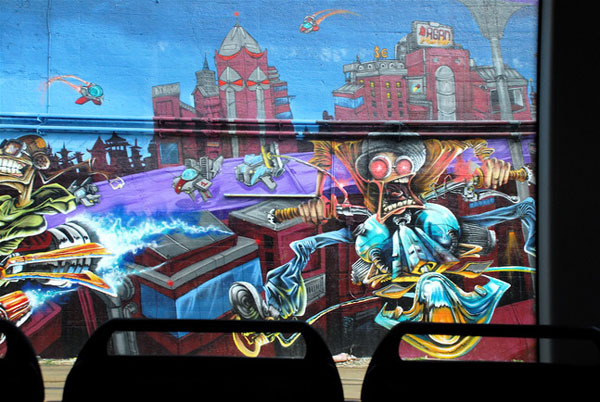 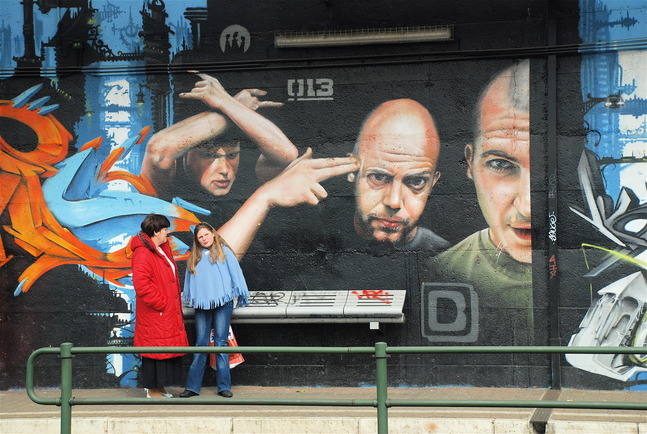 That the metro is the largest art gallery in the country or even in Europe? 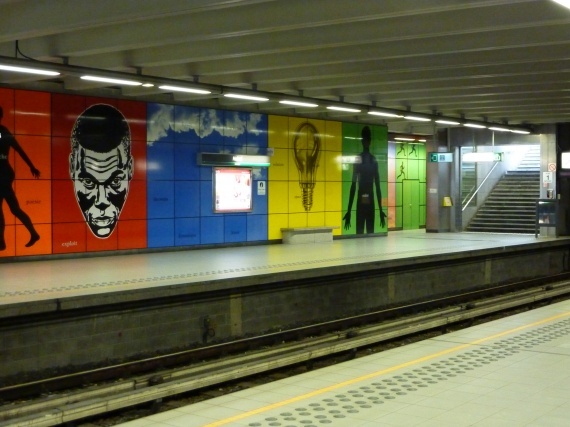 By subway we go from station to station and discover the works of Rik Poot, Octave Landuyt, Vic Gentils, Raoul De Keyser and Alechinsky, to name a few.